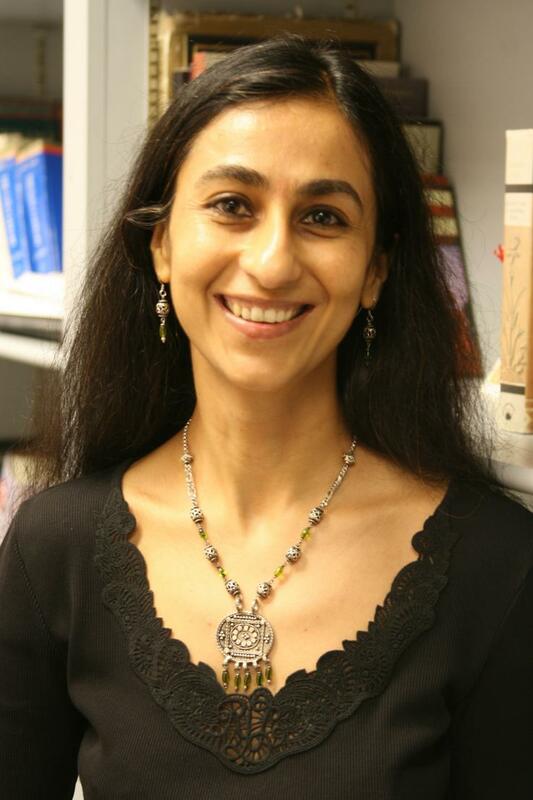 Four centuries ago, a Muslim woman ruled an empire. Her legend still lives, but her story was lost—until now. 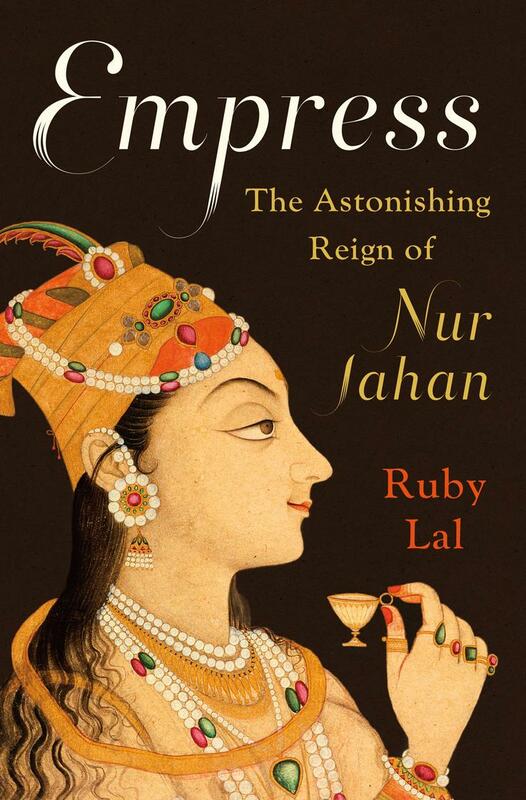 Ruby Lal revives the captivating story of a forgotten Persian ruler in Empress: The Astonishing Reign of Nur Jahan.